Calositticus – Wiki der Arachnologischen Gesellschaft e. V.
Calositticus atricapillus × × × × × × × × × ? Calositticus caricis × × × × × × × × × × × ? 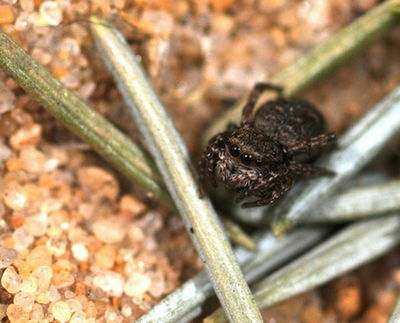 Calositticus floricola × × × × × × × × × × × × × ? Calositticus inexpectus × × × × × × × ? Calositticus rupicola × × × × × × × × × × × ? Calositticus zimmermanni × × × × × × × × × ? Diese Seite wurde zuletzt am 28. September 2018 um 12:55 Uhr bearbeitet.